Disaster can strike your structure in an instant and in many different ways. Water, smoke or fire can cause an overwhelming, heartbreaking amount of damage. At JBS Builders, we’re locally-owned and operated, and we’ve been providing residential and commercial damage restoration services for more than 16 years in Minnesota. We help you regain normalcy in your life, with trusted 24-hour emergency service and a 4-hour response time. Kitchen fires, leaking roofs, frozen pipes and backed up sinks can really do a number, especially if you are not there to stop things early. The longer you wait to begin damage restoration in your home or business, the longer it can take and the more costly it can be. Rest assured, your home or business can be returned to its original state after a fire or water emergency. 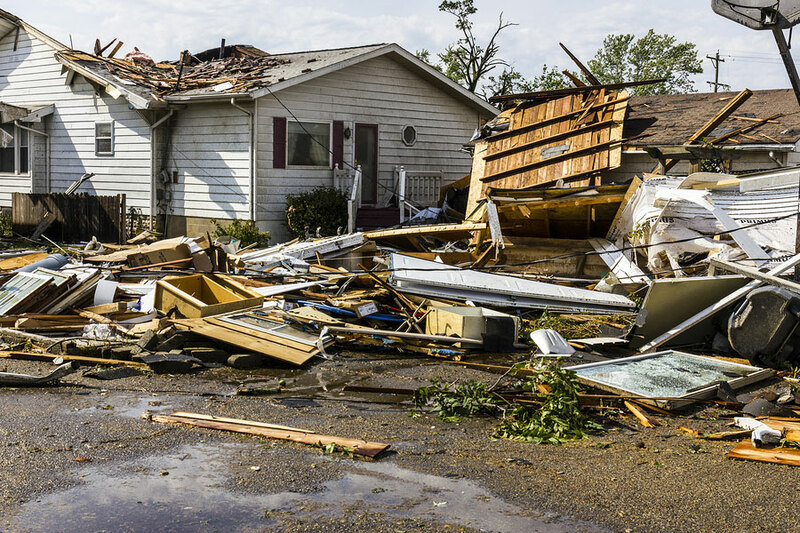 Once our crews arrive and assess your situation, we’ll provide pre-testing and a full estimate of the damage restoration costs. We also offer full board-up and structure stabilization, when necessary or possible, to secure your home or business and their contents. Our quick 4-hour response time is a big advantage when it comes to successful damage restoration. Water, fire or smoke damage can adversely affect your health, adding to the stress of the situation. 24 hours a day, seven days a week, JBS Builders will help you regain your home, business, and peace of mind. In case of a disaster, call 218-232-0472, get help NOW!